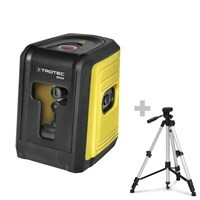 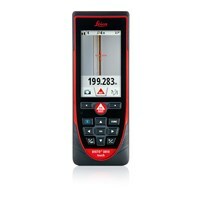 Dust and jet proof – the new, tough Leica Disto X310 laser distance meter. 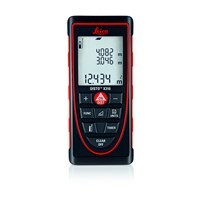 The Leica DISTO™ D510 stands for easily outdoor distance measurements. 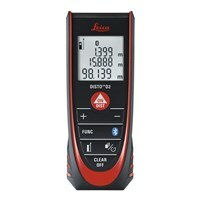 Novelty: the Leica DISTO D810 touch is the first laser distance meter with touchscreen. How can you easily measure distance, area, volume and inclination angle - in fact by pressing a button? 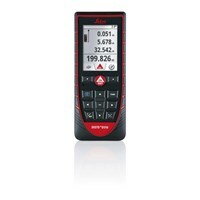 That goes actually with a digital distance meter. 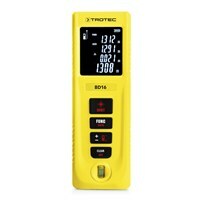 But even handyman and amateur hobbyists can create unforgettable holiday pleasures on a digital distance meter: an end to the annoying folding and unfolding of a conventional folding rule! 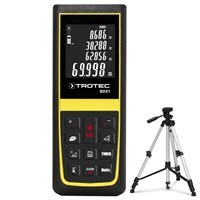 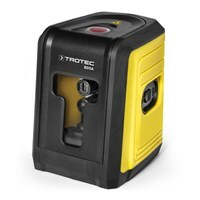 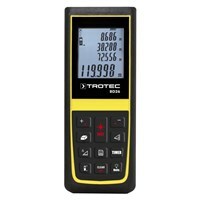 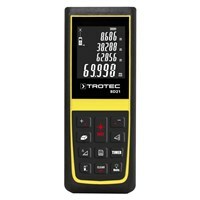 A laser distance meter is always up and running quickly and also measures distances over 2m straightforward. 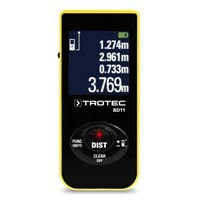 Also take a look at our extensive range of accessories for the distance meter.